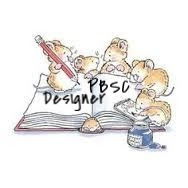 It's so nice when you can personalise your projects, what a great bargain ! 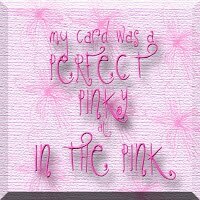 Your grand daughter's card looks fab Sylvie. Personalised cards are so special Sylvie and this one is so pretty. The weather looks ok with you still, it's snowing here! Hey Sugar- I love seeing the ocean behind your cards and this card is delicious - love the icing!!!!!! This is lovely - I'm sure it will be treasured. Love the cupcake stamp! Hope you're escaping the cold weather over there on the rock. 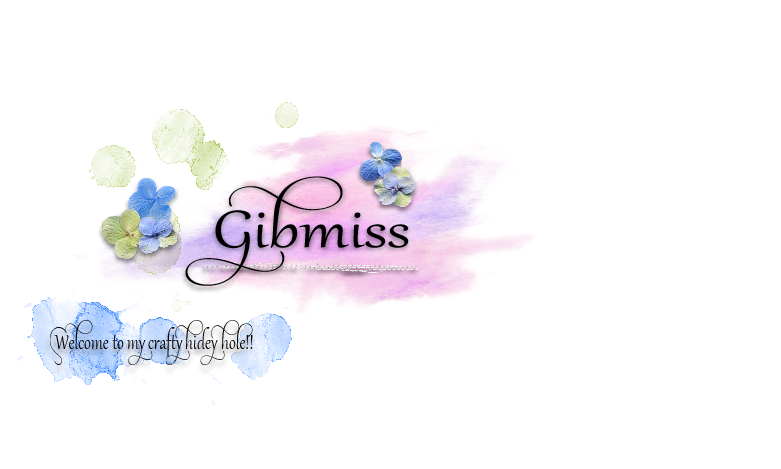 Hi, Gibmiss, your cupcake is sweet as can be! Love the colors, and the gorgeous dry embossed background. Such soft colors - very pretty. Your granddaughter will love it! We have been without our internet for a week .. .. but all is sorted now. So what with Christmas, New Year and lack of internet it is taking a bit of time to catch up with everyone again though (and to get all my wedding stationery needs on order). I bet the postman and the bank have wondered what has happened LOL!!! You have certainly been being very busy!!! Lots of lovely makes. 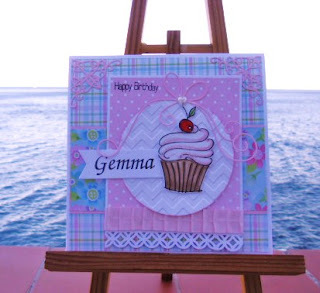 Your Gemma stamp was a real bargain and you have used it beautifully. We have been promised 6" of snow tomorrow!! Eeeekkk!!! What a pretty card for your granddaughter Sylvie, hope she had a lovely birthday yesterday.